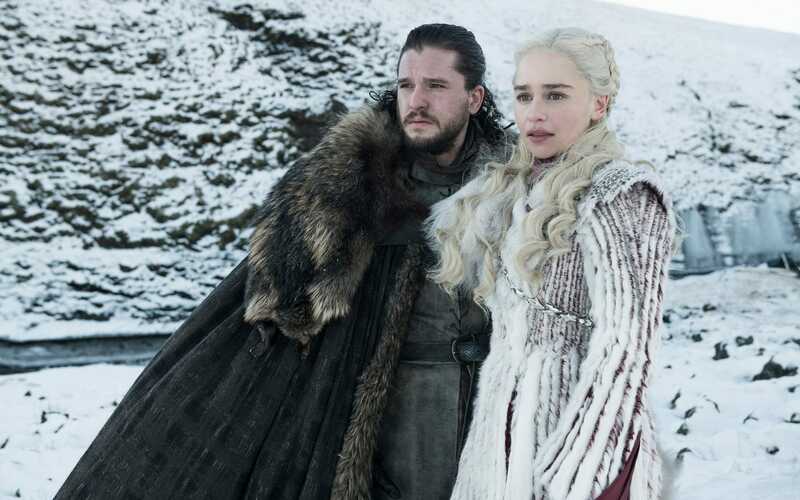 Game of Thrones is back, and we're here to break down all the angles, all the characters, all the theories, and all the feedback. Who will sit the Iron Throne? Will there be an Iron Throne? Will the Hound find peace? What role will Tyrion play after the War for the Dawn? Will Bran wind up living in a tree? Will Dany wind up with an all-woman Queensguard? We discuss all this and more as we kick off the most comprehensive Game of Thrones coverage you can find on the 'net! See you Sunday night! A.Ron wrote two whole books in the off-season! You can purchase the books as well as browse exclusive art and merchandise at godsofthrones.com! We've also made the classic "House Snow" Bald Move design into a swanky enamel pin. Show your allegiance to the King of the North and proudly proclaim our house words, "We know nothing"! This podcast is sponsored by Molekule, an air filter that doesn't just capture air pollution, but destroys it at the molecular level. For $75 off your first order, visit molekule.com and at checkout enter code "GoT".